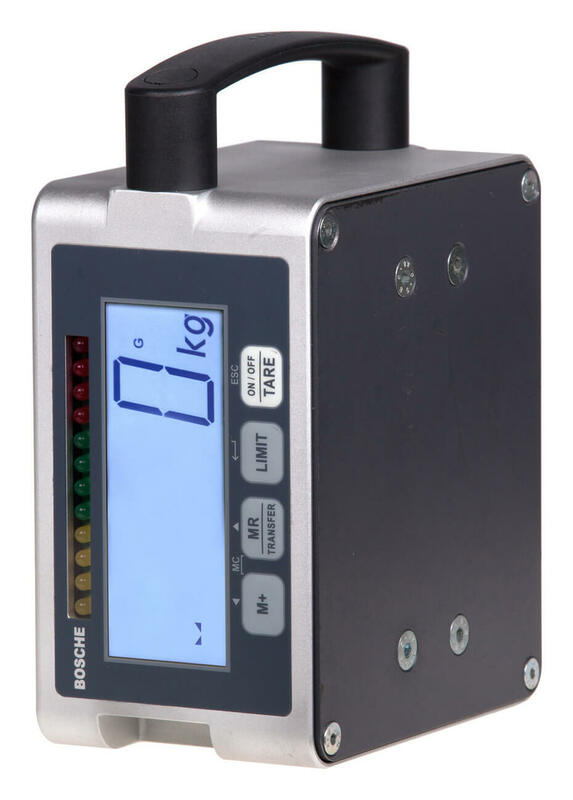 Product information "Load corner LSW"
The mobile load corner LSW is a mobile weighing system for weighing heavy parts such as machinery, containers at various locations. 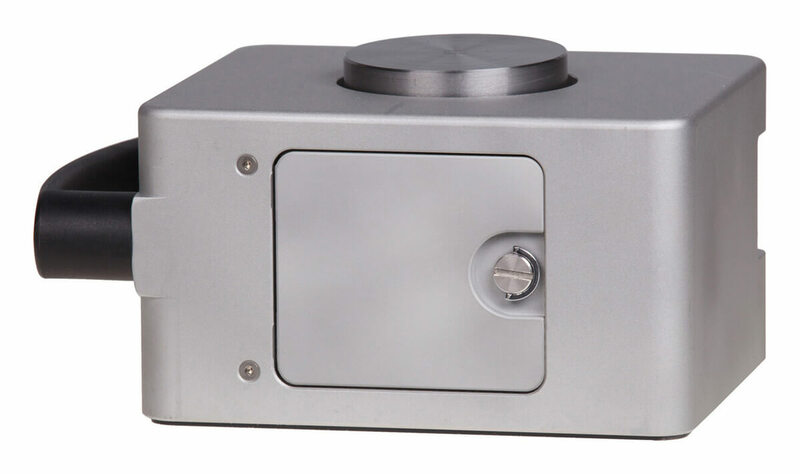 The is Loadblock offen used for testing of compressive force on presses or mobile container scale. 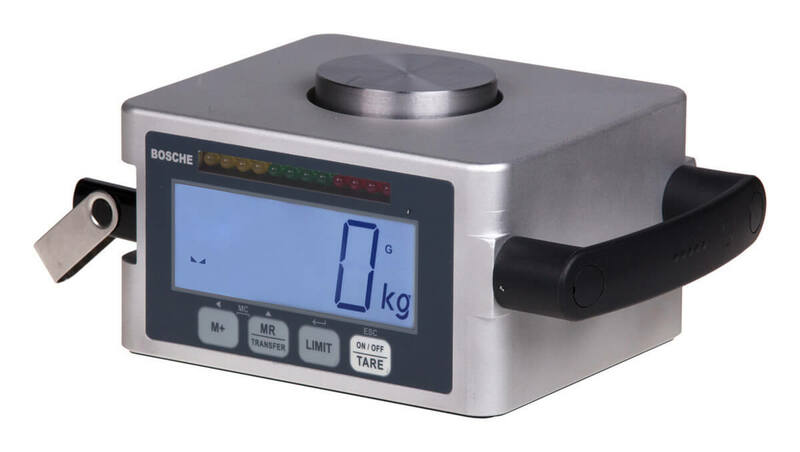 A calculation of the center of gravity of the sample and a separate analysis of each module is also possible. 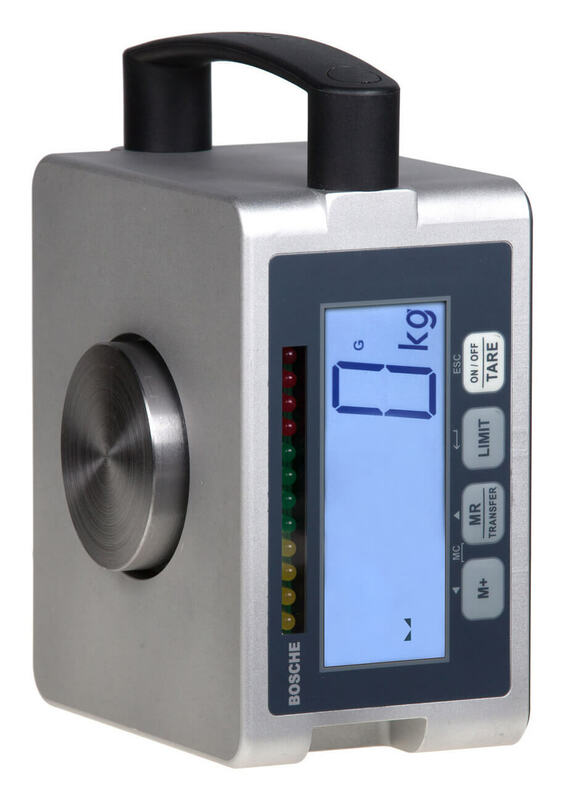 The mobile load corners can also be used separately for force measurements. Different modules up to 40 t are available. 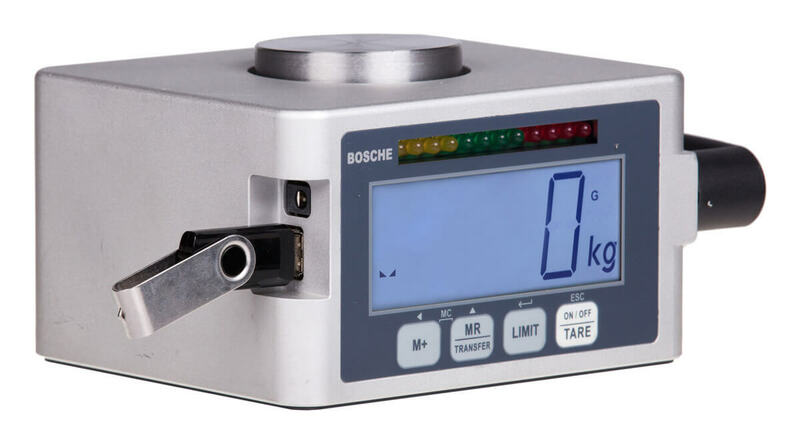 The load area is equipped with high-quality strain gauge load cell, measuring electronics, display and control buttons. 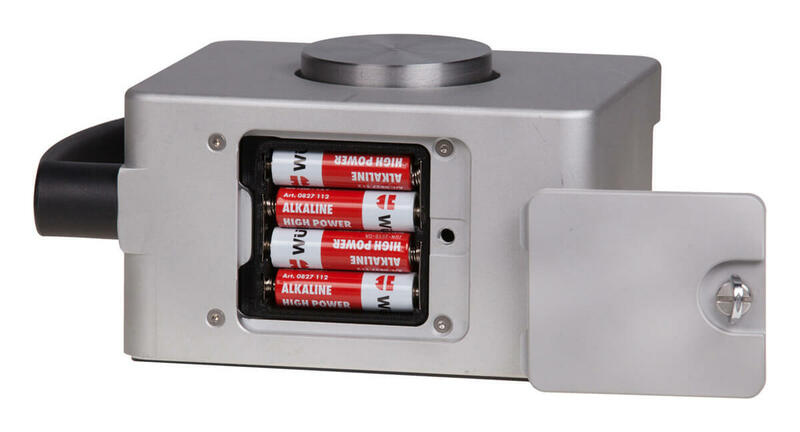 The load module consists of a rugged aluminum housing with protection class IP 54. 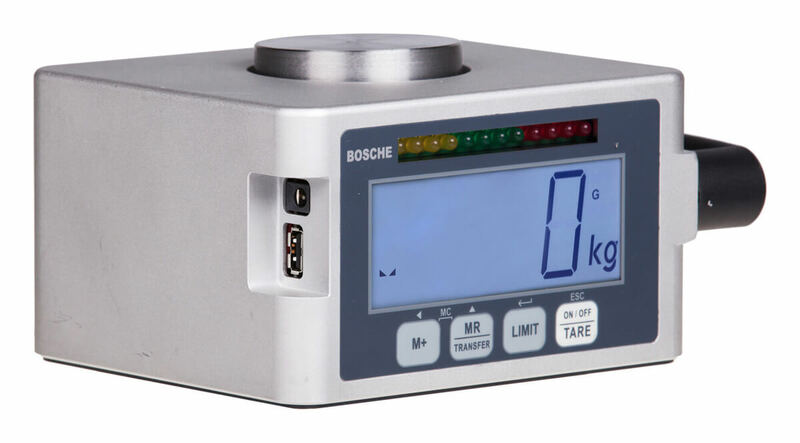 For precise weighing ensures a high-quality load cell load button for optimum Laseinleitung. Operation is via a moisture- resistant keyboard with 4 function keys. The 30 mm large display with 4 contrast digits is very readable even from a distance. 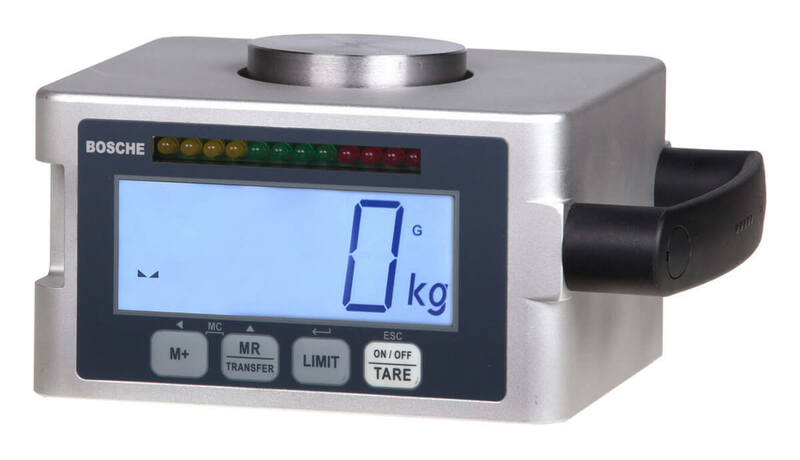 Weighing range: By default, 2, 5, 10, 20 or 40 tons per load module. 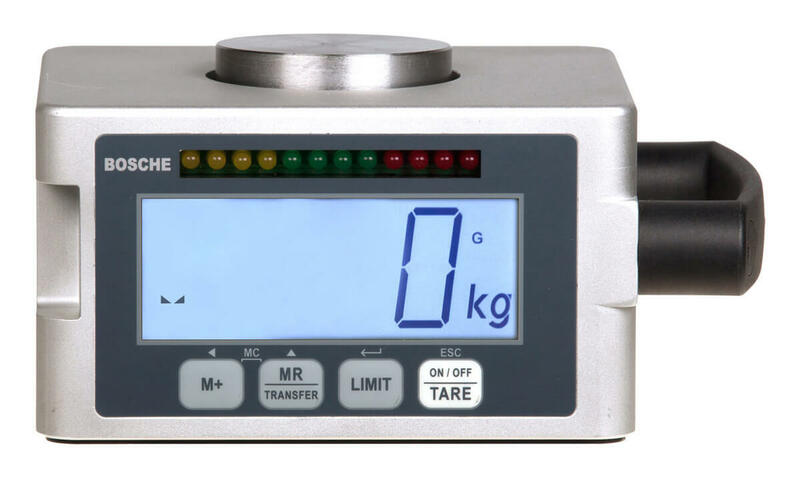 Special scales with a weighing up to 100 tons are available on request. Internal Memory + USB - All listed weights can be saved with the date and time in the device. Then the values ​​( master / slave) save it to a USB stick and be evaluated by using MSExcel on a PC easily via a USB connection. This tool is an excellent control option and provides a good overview. Related links to "Load corner LSW"